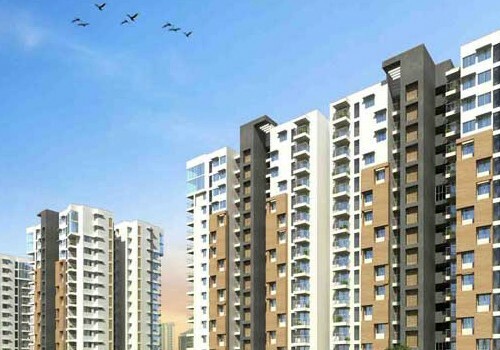 Sikka Karnam Greens is a luxury, multi-high-rise project in the heart of the Noida sector near the Faridabad Noida Ghaziabad Expressway and the Wi-Fi Tai Expressway. 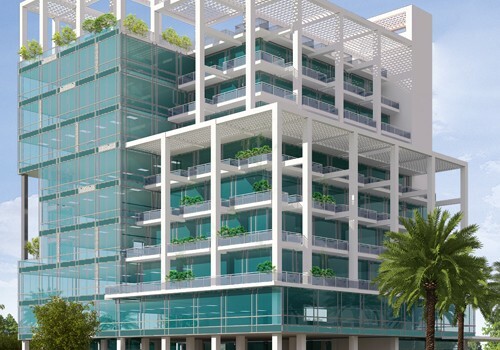 The project was designed to be Earthquake Resistant Structure Zone IV compliant. Offering units from 590 to 1,920 square feet, the multi-tower community offers an entertainment zone, clubhouse, kids areas, recreation amenities, a pool and gym, meditation center, walking and jogging tracks, badminton, basketball and tennis courts and many other amenities and is conveniently located at the doorstep of a future Metro station and next to several world class information technology companies. The proposed International Airport Greater Noida site also is just minutes away.